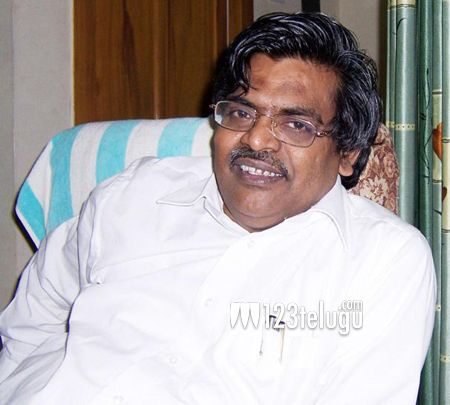 Sirivennela Seetharama Sastry needs no introduction. He is the last of the great Telugu song writers who dominated the Industry in the 70’s, 80’s and 90’s. Seetharama Sastry became a little sick recently and he has made a good recovery. His next project will be for Nandamuri Balakrishna and Krish’s ‘Gautamiputra Satakarni’ and the veteran writer is putting his heart and soul into the project. The film is a prestigious one for Balakrishna as well as Krish, not just because it is the 100th film for the actor. The project is prestigious because it aims to bring to life, the story of one of the greatest Telugu Kings of all time. The movie is being produced by Rajeev Reddy and Jagarlamudi Sai Babu on First Frame Entertainments banner and the film was launched recently in Amaravati.